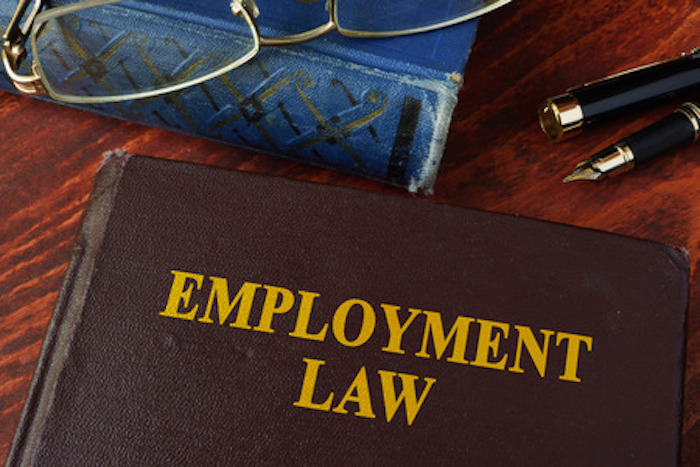 Part I reviewed the recent legislative changes and broadly how they will apply to employers in Canada. This Part II provides suggestions for what employers should do to ensure compliance and to foster inclusive work environments. Employers should review the impact of their requirements during the hiring process on potential transgender applicants. Trans people may struggle to obtain identity documents (i.e. academic records or references) that accurately describe their gender which can pose administrative challenges for both the employee and the employer. This disadvantages applicants who are either not able to provide required materials or who have to share their personal histories early on in the hiring process. ensure hiring personnel are properly trained. Harassment is one of the most significant problems experienced by transgendered employees. Workplace harassment includes inappropriate comments or questions, teasing, isolation, bullying, and verbal or even physical abuse. Employers should have in place bullying and harassment policies and should review such policies to ensure there is reference to gender identity and expression. be posted in a conspicuous place in the workplace. An employer’s workplace harassment program must be developed in consultation with their joint health and safety committee or health and safety representative, if any. Employer workplace harassment programs must include a complaint mechanism for reporting incidents, including procedures for workers to report incidents of workplace harassment to a person other than the employer or supervisor if the employer or supervisor is the alleged harasser. In addition, the program must include an investigation procedure for addressing complaints, procedures for protecting confidential information obtained in the course of the investigation, and guidelines for providing written notice to the complainant and respondent of the results of any investigation and corrective action taken. Employers are required to review their workplace harassment program at least annually to ensure that all procedures are current and that there are no deficiencies or gaps that need to be addressed. The Ministry of Labour has issued a non-binding Code of Practice, providing employers with further guidance on the application of these new OHSA obligations. The Code of Practice also provides a sample workplace harassment policy, a sample program and an investigation template. Circumspect employers should follow the Code of Practice for greater certainty that they are in compliance with the legislation. Transgendered employees must be allowed to define their own gender identity and should be addressed in person by their chosen name and gender. Employees should also be identified by the pronoun of their choice, even if it differs from their identity documents. If you are unclear as to which pronoun one of your employees uses, avoid making assumptions and respectfully seek clarity from the employee. If employees are failing to use correct pronouns with one of their colleagues, follow up with them. If an employee refuses to use a correct pronoun an employer must address the situation. Deliberate misuse of pronouns is both disrespectful and can be a form of harassment contrary to the Ontario Human Rights Code. Where possible, employers should update corporate records to reflect any changes in name or pronoun use (including email signatures and letters of reference). Any documents reflecting an individual’s legal name/ gender that are issued by the employer (i.e. a record of employment or a T4), should include the individual’s preferred name/gender alongside the legal name. 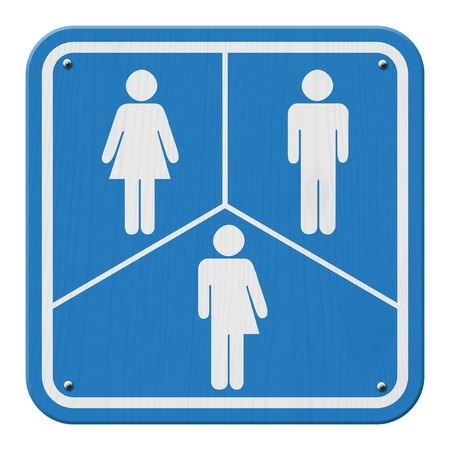 Employers should allow transgendered employees access to washrooms, change rooms and other gender specific facilities based on their own gender identity. 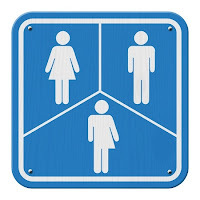 If certain facilities or change rooms do not have separate privacy stalls, it is recommended that employers look into specific accommodations to provide gender-neutral facilities for transgendered employees. Employers must also be aware of transgendered employee’s statutory rights with respect to privacy. Employers must ensure that there is no unlawful or unnecessary collection or disclosure of an employee’s personal information, including medical information. 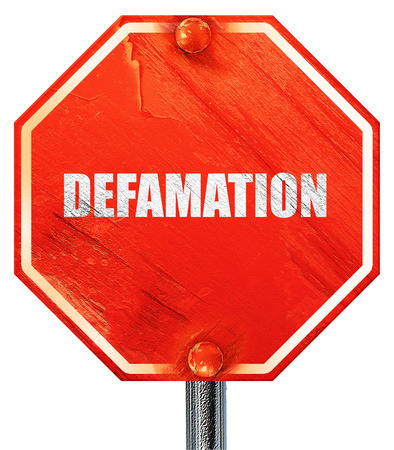 Disclosure by an employer that an employee is transgendered, without the employee’s permission, is a breach of that employee’s privacy rights and may constitute harassment. Employers should have appropriate guidelines in place to accommodate employees who are transitioning from one gender to another. These guidelines may include advice to other employees on how to facilitate the transition, medical leave entitlements, medical benefits coverage, processes for updating employee records and dress code and washroom policies. Dress code policies should be flexible and should not reinforce gender stereotypes or have the effect of excluding transgender employees. Accommodation requires that employers consider gender expression and identity when devising any dress code requirements. Transgender employees should be permitted to wear the uniform of their expressed gender identity. Employers should avoid gender specific uniforms, if general dress standards are a workable alternative. Employers may face challenges that arise from confusion and misunderstanding about transgender people. One way to address this is by providing staff training around gender identity. Continuous education can reduce confusion and prejudice and is critical to trans people gaining greater acceptance within the workplace. Bill 132 amendments to OHSA now require that employers provide information and instruction that is appropriate for the worker on the contents of the policy and program with respect to workplace harassment, including workplace sexual harassment. The Code of Practice recommends that workers receive instruction on what conduct is considered workplace harassment, how to recognize and report it, and how the employer will handle the complaint or incident. Supervisors and managers should be provided with additional instruction on how to recognize and handle incidents of workplace harassment. Anyone who may be responsible for conducting a workplace harassment investigation should be provided with specific training on how to conduct an investigation that is “appropriate in the circumstances” and how to deal with confidential information. Employers who act proactively to develop transgender friendly policies and guidelines will succeed in both creating positive and productive workplaces and in shielding themselves from potential liability for discrimination.